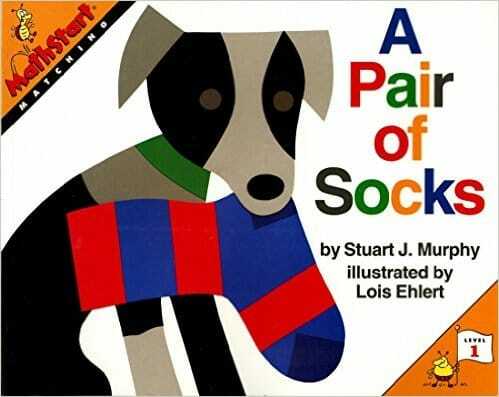 Does a polka-dotted sock match a striped sock? Young children will learn about matching, an important early math skill, as a lonely striped sock searches the house for its mate. They will may even be inspired to practice this skill in their own sock drawers!